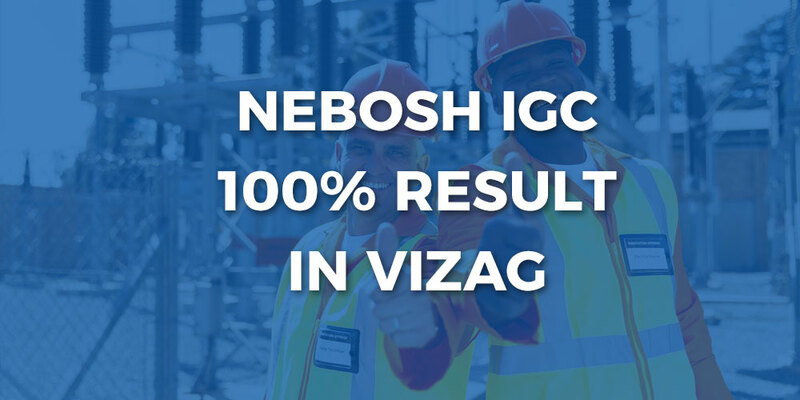 On behalf of NIST, we would like to congratulate the 3rd batch of IGC candidates from Vizag training center securing 100% results in the NEBOSH IGC examination. In this examination, four of our candidates have achieved distinctions and many have cleared the examination with good grades. This is the prestigious moment for our organization and testament to four years of our hard work. We at NIST impart high-quality education with the aid of multimedia content, games, quizzes etc. to create passionate learning experience. Further, we encourage students to take initiatives and hone leadership skills to develop overall personality and fuelling confidence in each and every student. Once again, we salute our candidates for taking us forward and making us proud.